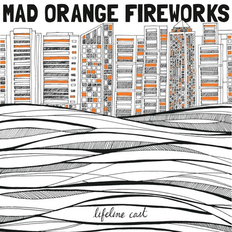 Mad Orange Fireworks | OK Listen! 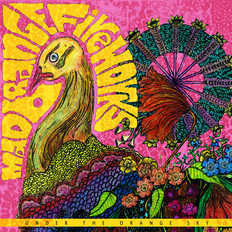 Mad Orange Fireworks is a three piece rock band based out of Bangalore, with an origin story, to boot. In 2011, Michael Dias, a frustrated software engineer, decided to follow a higher calling - to becoming a Rockstar. He quit his lucrative job and scouted the city to find right musicians to start off his band, already with a song bank in his head. Along the way, he met Kaushik Kumar and Shravan Bendapudi (ex-drummer), two wayward souls, like himself, and formed Mad Orange Fireworks. And the rest, as they say, is a Hollywood montage. Mad Orange Fireworks is known for its originality, musicianship and stunning stage presence. Currently with Deepak Raghu on drums, the band actively performs all across the country.